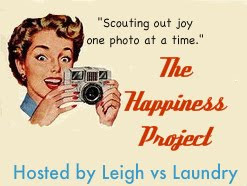 You can find the details at the Leigh Vs Laundry blog ... its all about spreading happiness...one photo at a time. 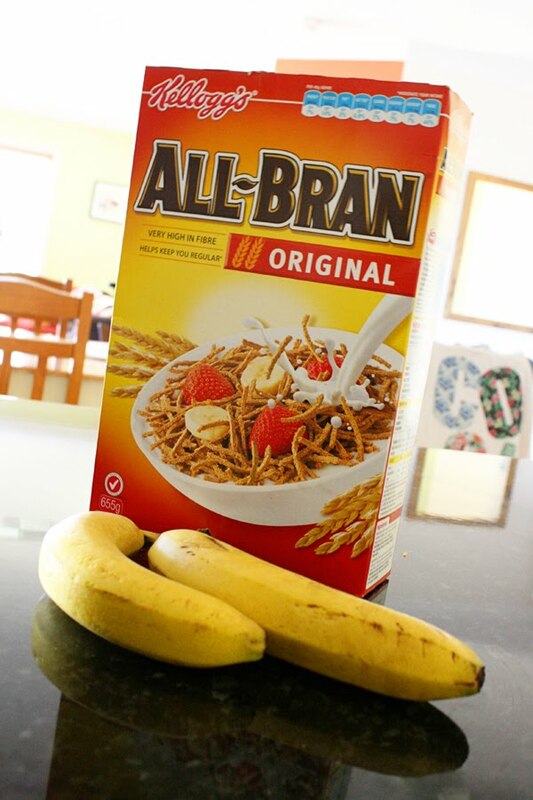 I love breakfast! That looks yummy. MMMMMMMMM...breakfast is a good meal to love.